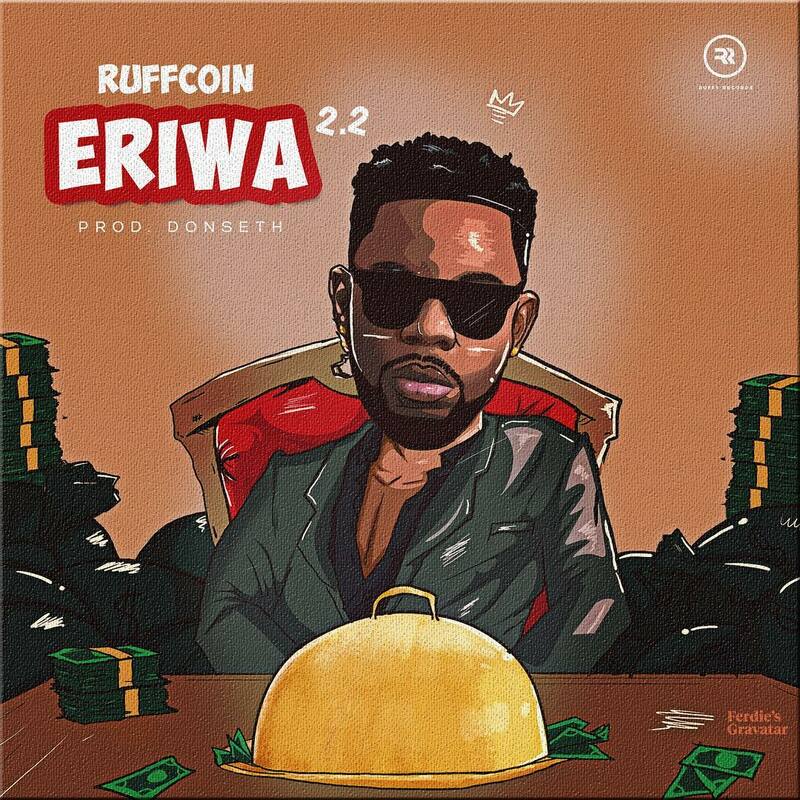 ​Ruffcoin returns with another version of the popular tune Eriwa. On this brand new song, Ruffcoin sings in his dialect about the hardships he passed through before getting to the level of richness he has now attained. He expresses how important money is and the goods things it can bring to the table, he also prays for money to never finish. Eriwa 2.2 is the continuation of Eriwa. The groovy record was produced by Donseth.